That language clearly gives the Forest Service wide discretion as to what type of access to grant. It “deems” what’s “adequate” access, not Berlaimont. Moreover, the Forest Service’s 35CFR251 regulations that accompany ANILCA require that any access granted must “minimize” damage to wildlife and other values of the surrounding national forest land. That is why Wilderness Workshop believes the Forest Service has full authority to tell Berlaimont that the existing dirt roads and winter road closures are “adequate” access. After all, those are the conditions under which Berlaimont knowingly bought its land. If you examine a map of the White River National Forest, you will see that most private lands within the forest like Berlaimont (“inholdings”) have seasonal dirt road access only. 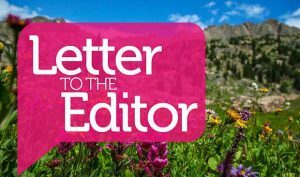 While Berlaimont can do what it wants on its private land, the Forest Service has no obligation to grant them 4.5 miles of paved road on the forest, including 1.2 miles of new (paved) road. You don’t “minimize” damage to the forest and wildlife by doing that. 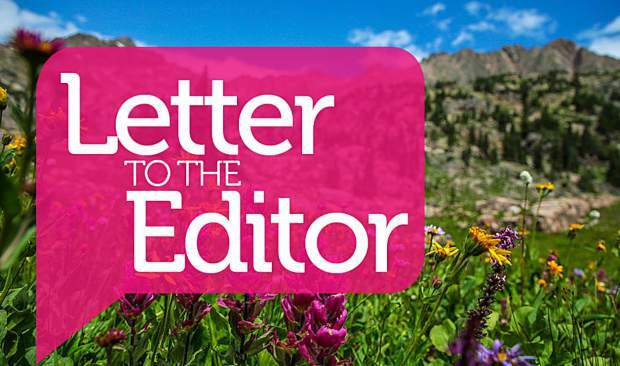 Recent discouraging remarks by the forest supervisor indicate that the Forest Service believes it can comply with the law by “disclosing” the adverse impacts of the paving and new road, and working to mitigate those impacts. We strongly disagree. Mitigation is often government-speak for creating gaping wounds in nature and then patching them with band-aids to try and make the damage look better. Mitigation almost always means a net loss to wildlife. You don’t mitigate the additional deaths of elk and deer the Forest Service admits will occur under Berlaimont Alternative 3. Death is pretty final. And you don’t mitigate the loss of several thousand acres (Colorado Parks and Wildlife estimate) of prime south-facing deer and elk winter range by punching new paved roads into it — roads that will have an average of 164 new car trips per day by Berlaimont’s homeowners, caretakers, caterers and construction and service workers. 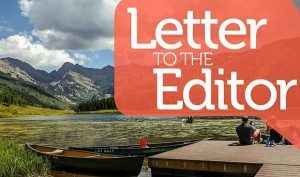 The bottom line is that ANILCA gives the Forest Service discretion to limit Berlaimont’s access to what exists today. Dirt roads in summer, and closed to cars in winter. That is what most other “inholders” in the forest have. The Forest Service has a choice to make. Will its legacy be allowing the further destruction of our deer and elks herds to benefit a developer? Or will they stand up for our land and wildlife? 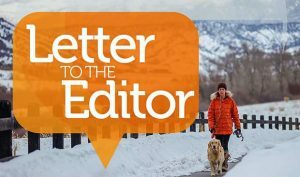 Standing up for wildlife is the “popular” option the Vail Daily editorial refers to, and which the public overwhelmingly supports. It is also a “legal” option under ANILCA. Andy Wiessner is a board member of Wilderness Workshop and formerly served on the Eagle County Open Space Advisory Committee and Eagle Valley Land Trust Boards.